What better way to experience the city with a local guide you can consider a friend bringing you around. 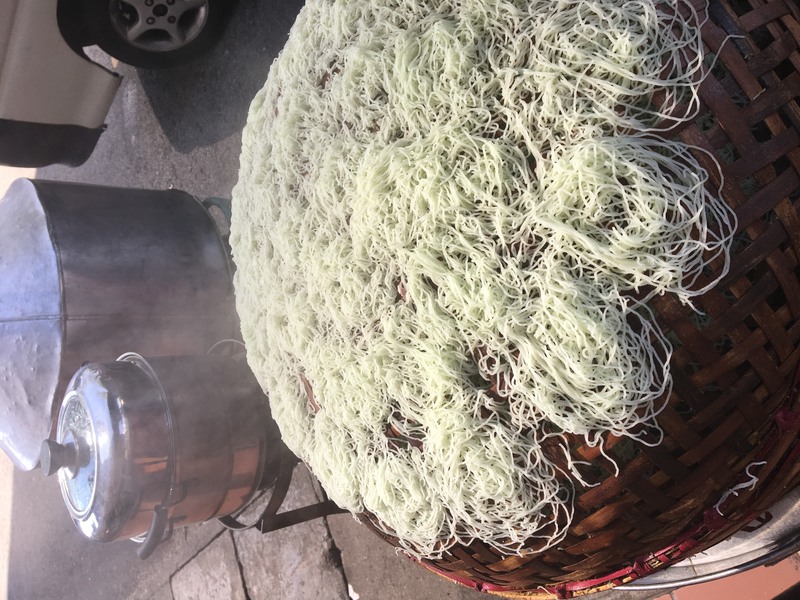 A local guide who can speak and talk the country's language and is willing to share freely with you about the street food you taste, history and culture of the places you visit. A friend who brings you the where the locals eat and lead their daily lives, not packed touristy places. 1. 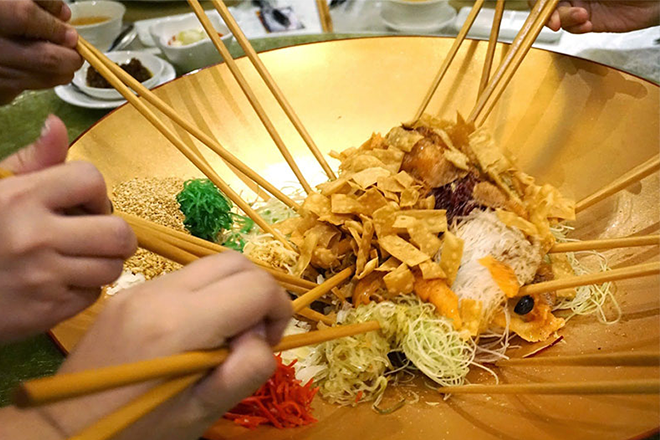 Penang is the food capital of asia - need we say more? To know more about Penang is to eat her street food. At the same time, experience and learn about her history and culture while tasting and having conversations. 2. We strive to always give you a great experience! We are sincere and friendly, constantly tweaking our itineraries to best our customers. Our hope is for you to enjoy and also gain wonderful insights during the food tour. 4. Requires low commitment but high satisfaction - It is only 3 hours. Guarantee you will leave Penang gaining alittle more knowledge, alittle weight and a friend. I hope this short blog post will enable you to plan your trip better and gain the most out of it during the few days in town. Happy planning.